All bookings will be subject to a minimum of 24 hours advanced notice! 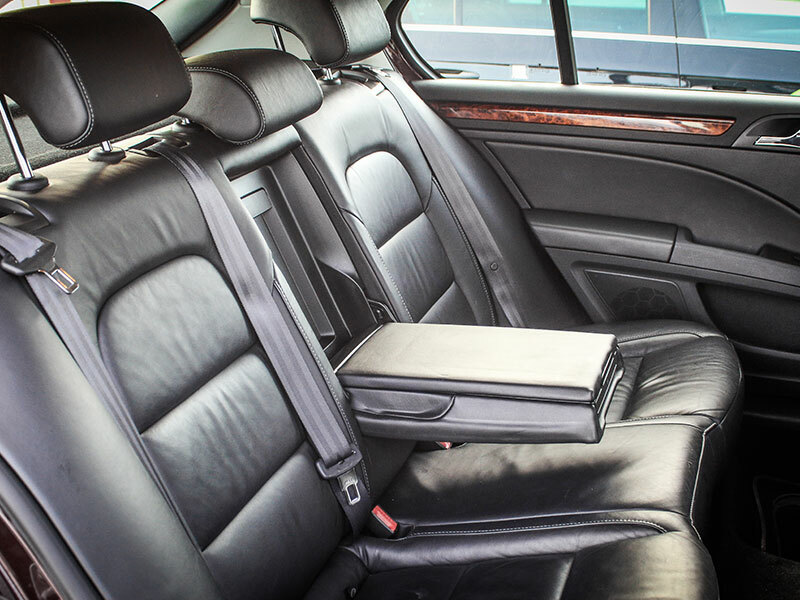 We provide transfers both to and from Dublin Airport, Dublin Port, Dun Laoghaire Port, Bus Aras, Connolly Station and Heuston Station. We operate a Meet and Greet Service. BOOK NOW by phone or email. We are Corporate Account Specialists and hold accounts with many companies in Bray and North Wicklow. M.T. 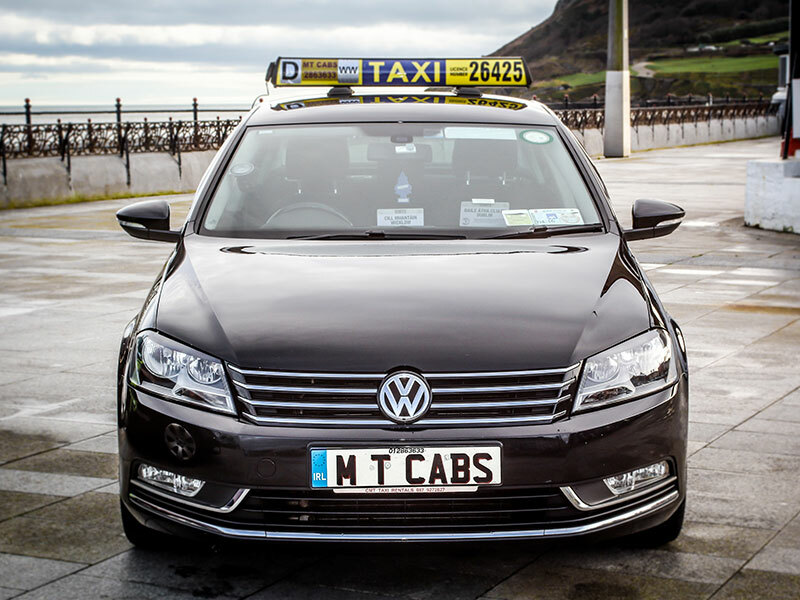 Cabs are North Wicklow’s first fully uniformed taxi/hackney company. Do you have a package that needs to be delivered in a hurry.? M.T.Cabs also offers a fast and reliable 24 hour courier service. Call us or email us now for more information. Organising a Golf Outing? Wicklow has some of the best courses in Ireland. Call us or email us now to organise your travel to and from the golf course. 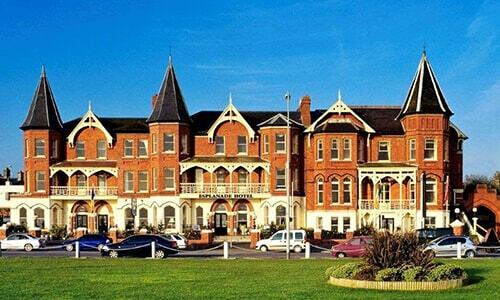 The Esplanade Hotel is located on the seafront, at the foot of Bray Head, offering fantastic sea views and views of the beautiful promenade. Enjoy the old world charm and historical elegance of this beautiful Victorian building located in Bray, close to Dublin City. 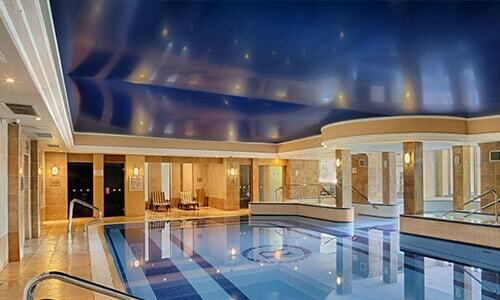 The Royal Hotel Bray has 128 bedrooms all en-suite, with complimentary access to The Merrill Leisure Club & Spa. The Royal Hotel Wicklow is conveniently located in the heart of Bray town with the Seafront just a short stroll from the hotel and other local attractions. 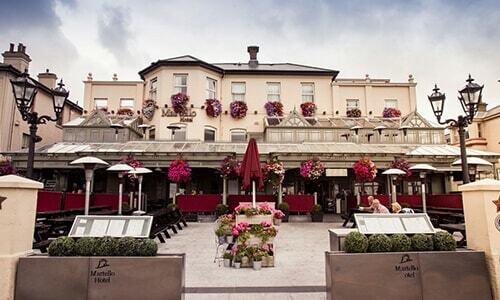 The Martello Hotel is located right on Bray seafront, only a few metres from the beach. There are many beautiful and scenic hikes and trails within a few minutes walk from the hotel. Bray seafront is a hub of activity with many bars and restaurants situated here. One of the best hotels in Bray, The Wilton Hotel, is committed to providing excellent service and value to all our guests. With spacious rooms, free car parking and free WIFI. 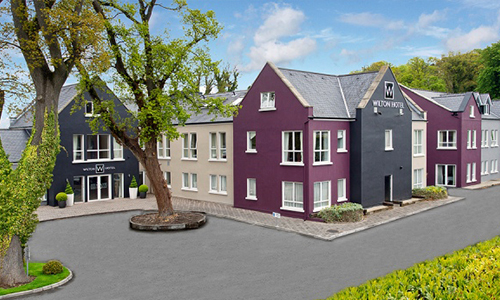 The Wilton Hotel Bray offers quality hotel accommodation in Bray. 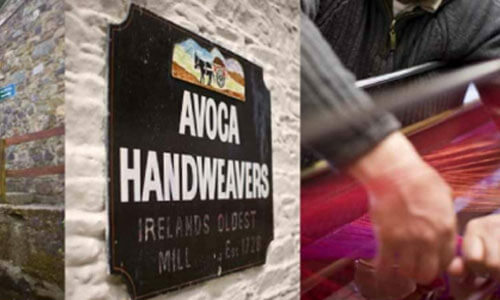 Avoca is an Irish family-run business that spans one of the world's oldest surviving manufacturing companies and Ireland's most exciting stores. We've some of the country's best loved and most garlanded Cafés. There are Avoca perfumes, glassware, ceramics... we even run a world-class garden. For thousands of years people have been drawn to ‘the valley of the two lakes‘ for its spectacular scenery, rich history, archaeology and abundant wildlife. 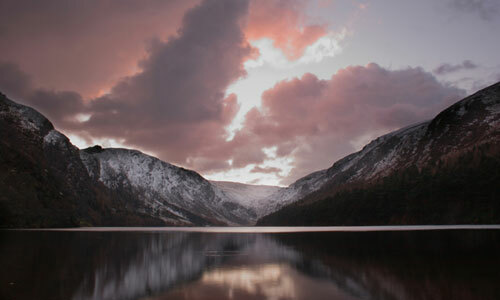 Glendalough is a remarkable place that will still your mind, inspire your heart and fill your soul. 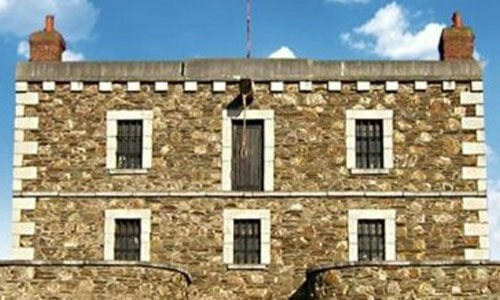 Wicklow Gaol is an atmospheric jail museum experience offering visitors a glimpse of life in prisons of the past. As one of Ireland’s top tourist destinations, Wicklow Gaol tells the story of its prisoners through an interactive, fun and very interesting tour. 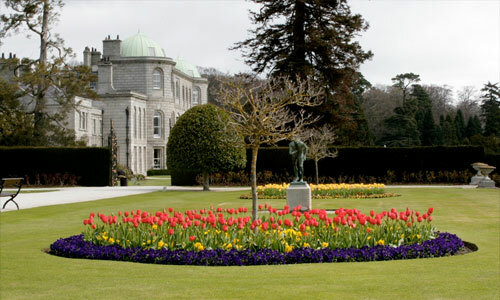 When Powerscourt was awarded third best garden in the world by the prestigious National Geographic Magazine it was wonderful to see the efforts of several Viscounts and their dedicated staff appreciated and recognised. M.T. Cabs are Corporate Account Specialists and hold accounts with many companies in the Bray and North Wicklow areas. M.T. Cabs are North Wicklow’s first fully uniformed taxi/hackney company so all our drivers will be neatly dressed while representing your company. 1. Issue invoices to reduce administration work for you. 2. Give you 30 days credit from date of invoice. 3. Guarantee the availability of transport, once reasonable notice is given. 4. 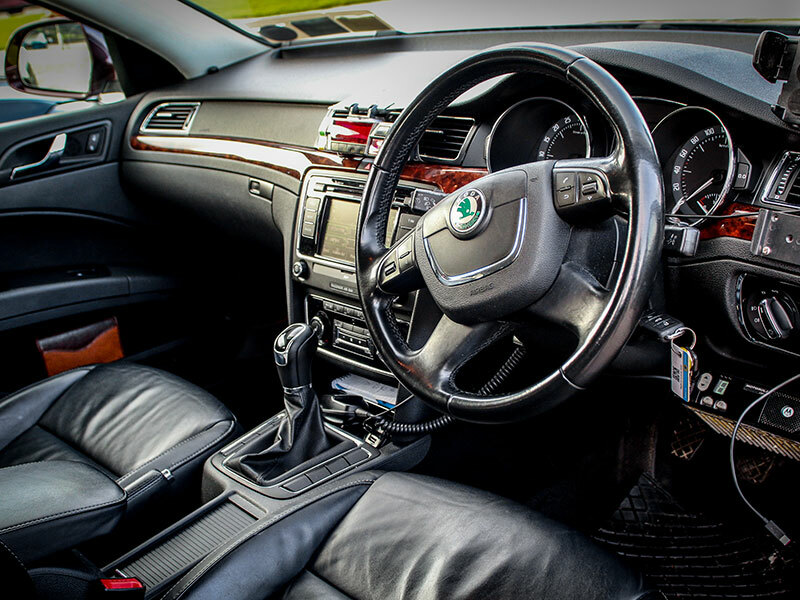 Allow you to specify the type of vehicle you want. 5. Give you the option to have your account to be priced at a fixed rate or the taximeter. Contact us to open your M.T. Cabs Corporate Account! Since our formation in 1997, we at M.T.Cabs have prided ourselves on providing a quality service to all of our customers. We are Corporate Account specialists and hold accounts with many companies in the Wicklow area. We were the first company in Wicklow to issue a uniform for our drivers giving them a more professional look. Over the past 19 years we have grown our workload through a combination of factors mainly our reputation for providing a friendly and punctual and professional service, supplying courtesy telephones in hotels and pubs, our extensive advertising campaigns and also by supporting the local community through sponsorship. 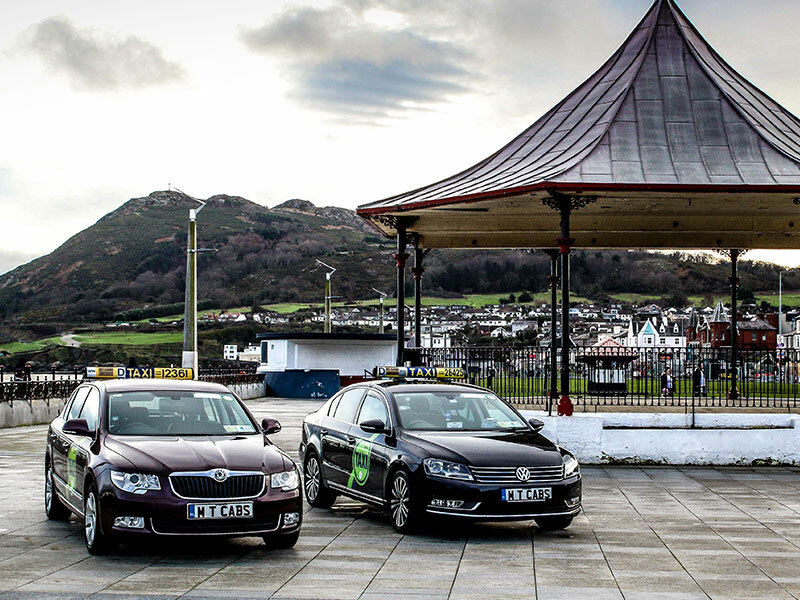 We are now North Wicklow’s premier taxi/hackney company. Enjoy your Taxi ride with M.T. Cabs!